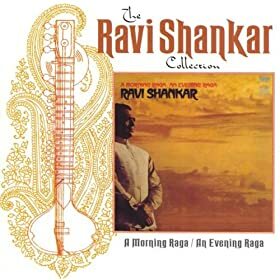 Sitar legend Ravi Shankar plays two lengthy (20+ minutes) tracks, featuring tabla (a type of Indian hand percussion. As sitars always have that mystical sound to them this can be good background music for certain situations. The first track starts off slow and calm (and without tabla), which would be perfect for gaming, but picks up in the middle. All that action makes it feel like “something” should be going on. I’d just repeat the first ten or so minutes if you need longer than that. Also if you are looking for setting music for India you have to go with Shankar.